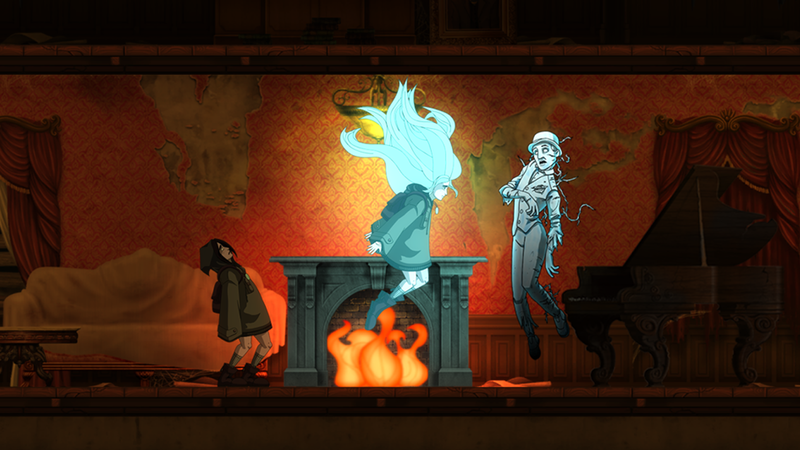 Get ready, Xbox One and mobile gamers, indie publisher Abstraction Games and developer Night Light Interactive have announced their haunting, original adventure/horror game, Whispering Willows, will be coming to Xbox One, Google Play and the App Store on August 12! The Wii U version will be following shortly thereafter. 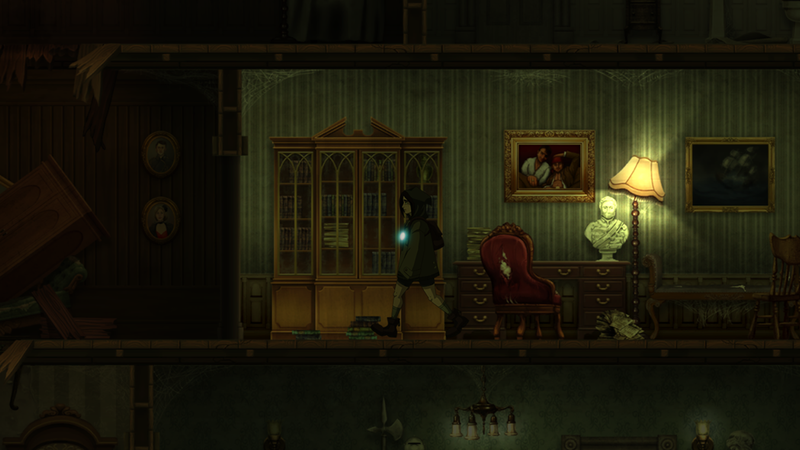 Originating as one of the best-reviewed games on the crowd-funded Ouya platform, Whispering Willows features a compelling and rich narrative filled with gorgeous hand-painted 2D visuals. Gamers take on the role of Elena, a young girl determined to solve the mystery behind her missing father. Using a unique amulet gifted from her father, Elena possesses the extraordinary ability to project her spirit outside of her body. While in this spectral form, she can interact with the benevolent spirits and wicked wraiths that used to dwell within the walls of the sinister Willows Mansion. 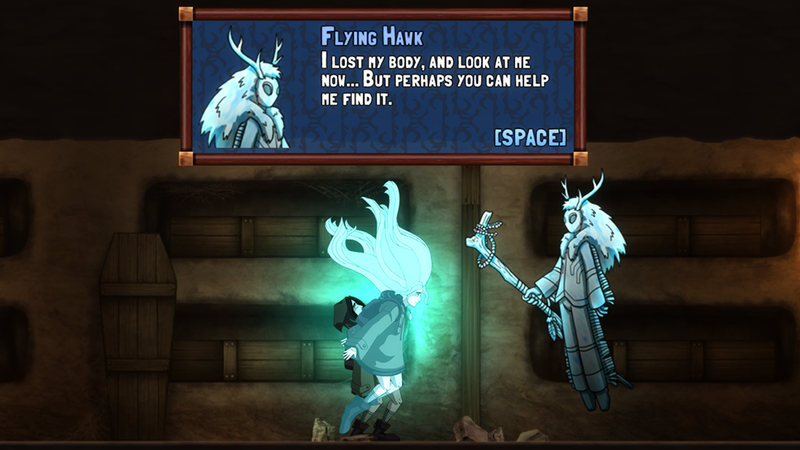 Help Elena use her astral projection to solve puzzles, help lost spirits, and uncover the mysteries behind her missing father. has been the glue that holds successful occasions together.